David Beaken, the Director of our Lewes branch at Oakley commented “We are absolutely thrilled to win this award. We were shortlisted last year and so disappointed not to have won which made this year all the better. The category, Professional Services Award was really important to us. We advise on matters that change people’s lives so being professional is so important. I moved to a new house last year and realised that every viewing was the opportunity to start the next chapter of my life, it really opened my eyes to what an emotional experience moving house can be. It is a bit of a cliché when collecting an award to say “We owe it all to our team” but in our case we really do. Our team work amazingly hard to look after clients in what can often be very frustrating circumstances. This year Oakley is celebrating 25 years in business but at Lewes we have only been open 11 years. We have come along way over the last 11 years to establish ourselves as a highly regarded and professional high street agent. 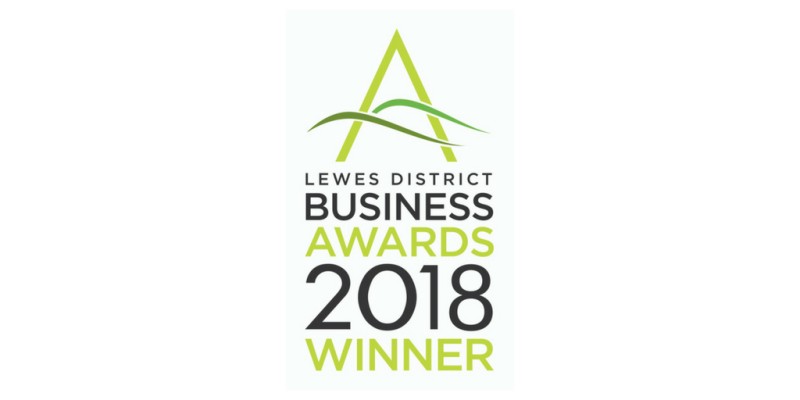 This award recognises the efforts made by everyone in the Lewes team and we couldn’t be happier. We were up against really tough competition with Alistair Fleming Design and Mayo Wynne Baxter. As happy as we were to win we were disappointed for Alistair Fleming Design. We know the family well and they create the most beautiful kitchens, I know that they have big plans and wish them the very best of luck. Likewise, we come across Mayo Wynne Baxter a lot in our industry and they are extremely professional. Given that the event was held in the Mayo Wynne Baxter Lounge we feared the odds may be stacked against us! All round it was a fantastic evening and we are amazingly proud of our team of teams on coming together and making Oakley what it is today. Why not pop into our Lewes Branch and meet the team, they are all over the moon and grinning ear to ear, and find out how we can help you with any of your selling and letting needs.